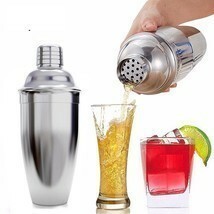 Cocktail Shaker Bar Tools Set – Premium Bartender Accessories Kit – 24 oz Stainless Steel Built-in Strainer, Measuring Jigger, Mixing Spoon, Bonus Ice Tongs, Drink Recipes Booklet eBook – Gift We always make it a rule from working only with selected manufacturers and suppliers, which can guarantee to meet your rigorous standards of quality. 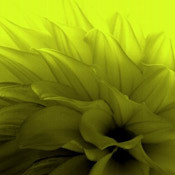 If by some reason you’re not 100% satisfied with your purchase, our customer care department is at your service! 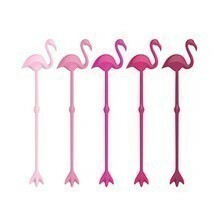 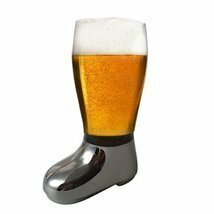 Why should you purchase this item? Nothing spices up a successful party like delicious home-made cocktails which will impress every guest. 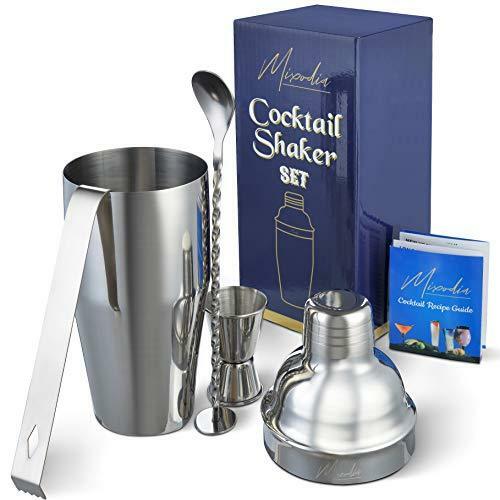 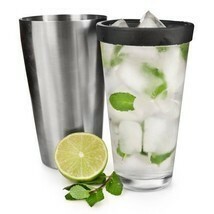 Now, you can practice your own bartender skills and create your own recipes with the Mixodia complete cocktail shaker set, which includes 24 oz shaker, jigger cup, twisted spoon and ice tongs! Some of the amazing features of this product: Premium quality 304 stainless steel; Complete cocktail shaker set; Elegant design; Practical and user-friendly; BPA-free; Great for home use or pubs, restaurants, bars, cafes, hotels etc; Original gift idea for every occasion. 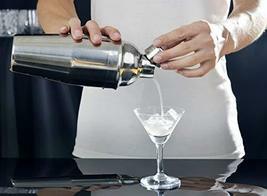 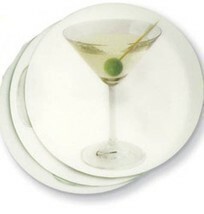 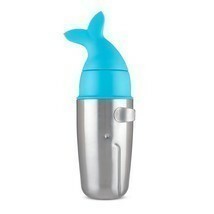 ADD TO CART NOW and you’ll fall in love instantly with the Mixodia martini cocktail shaker kit! 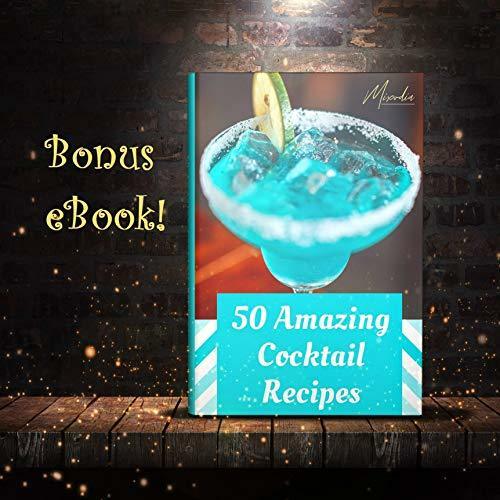 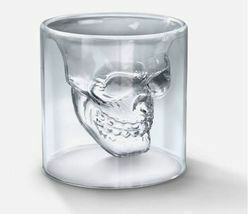 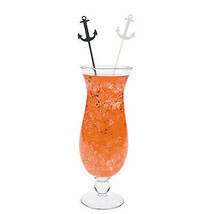 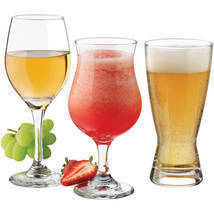 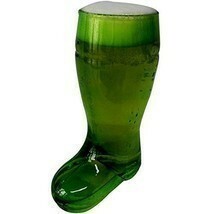 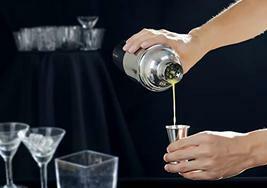 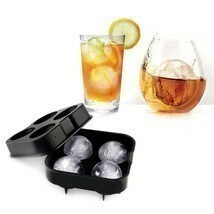 - WHAT YOU NEED: Whether you enjoy impressing your friends and family with delicious home-made cocktails or you're a professional bartender, you surely understand by now how important it is to have the proper tools for the job. 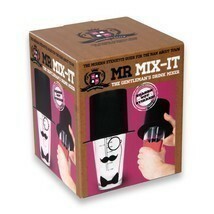 The Mixodia complete shaker set is the perfect solution! 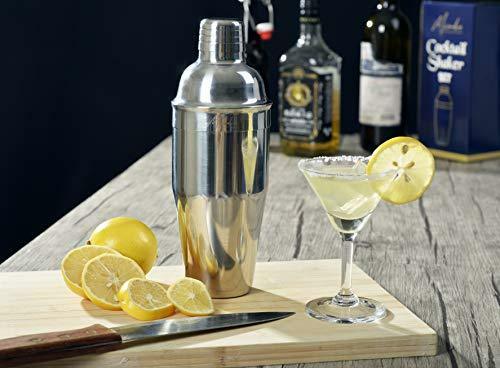 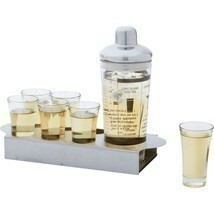 - PREMIUM QUALITY MATERIALS: This cocktail mix bar kit is made from superior quality, extra-durable food grade stainless steel, guaranteed to withstand the test of time. 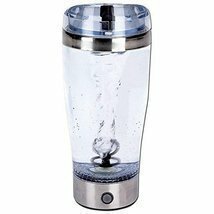 The metallic material is odorless and won't allow for any flavor transfer, while being dishwasher safe for your own convenience! 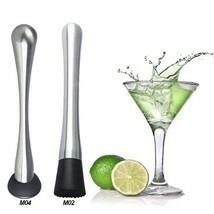 - PERFECT GIFT: Order this cocktail mixer set for yourself or as an original present for a special friend or relative, and you can be sure to win their appreciation! 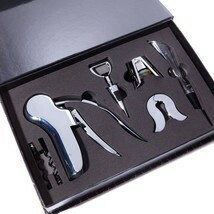 Birthday, name day, Christmas, Valentines' day, anniversary or housewarming gift, this kit is always a great choice! 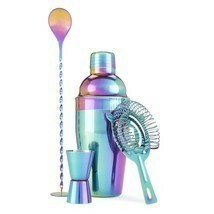 - COMPLETE COCKTAIL KIT: This practical drink fixing set has just about everything you need to make sure your cocktails are perfect each time. 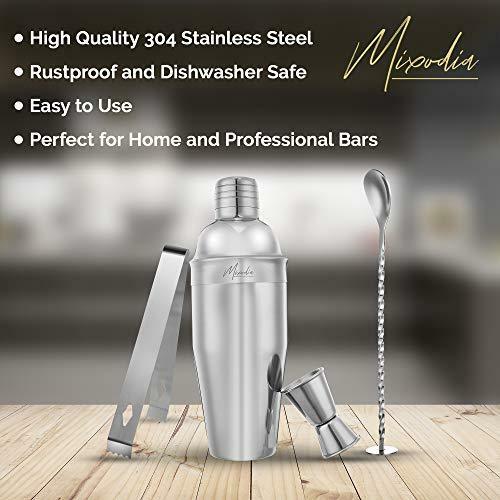 The kit includes a 24oz shaker with built-in strainer, a measurement jigger tool, a twisted bar spoon and a pair of ice tongs, all set for your weekend parties! 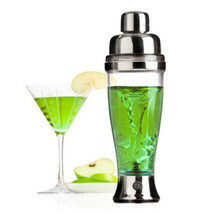 - USER-FRIENDLY ELEGANT DESIGN: From beginners to experts, this shaker set is easy to use, has an ergonomic design and will make drink mixing a real pleasure. 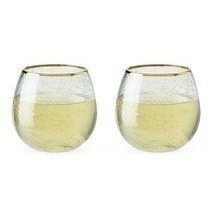 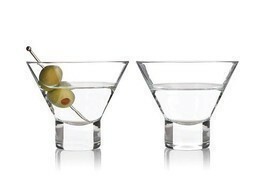 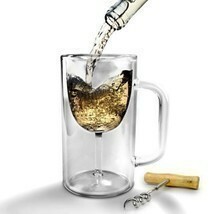 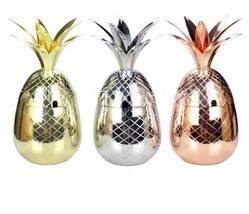 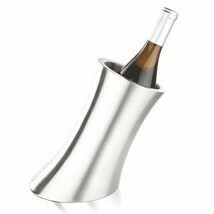 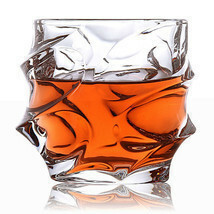 With a metallic finish and elegant lines, it will surely add a nice touch to your bar!